Visual artist and illustrator James Jean graduated from SVA's BFA Illustration program in 2001. Since then, his critically-acclaimed illustration and fine art career has led him to create covers for DC Comics, collaborate with Prada, craft work for ESPN, Atlantic Records, The New York Times and more, and to exhibit his work worldwide. 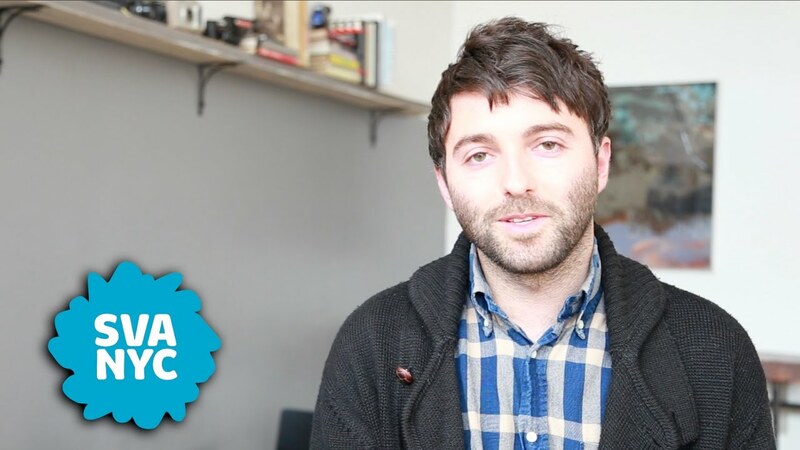 Check out what some of our most successful alumni are up to and how they got there. 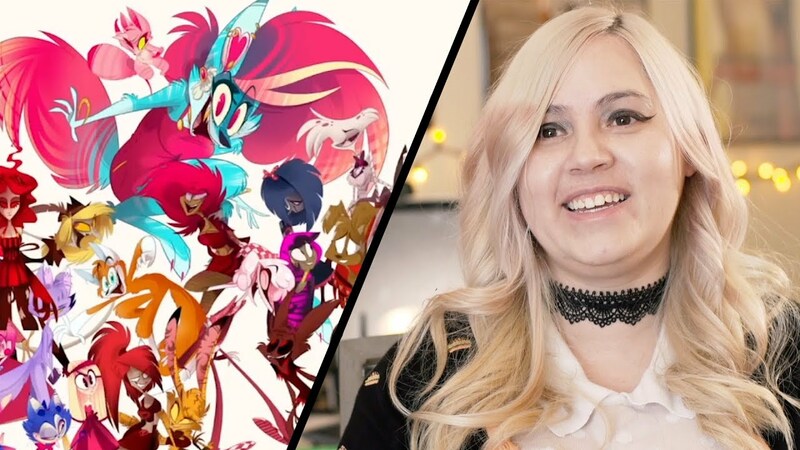 Well known publicly as VivziePop, SVA alumnus Vivienne Medrano (BFA 2014 Animation) is currently working on her own show titled 'Hazbin Hotel.' 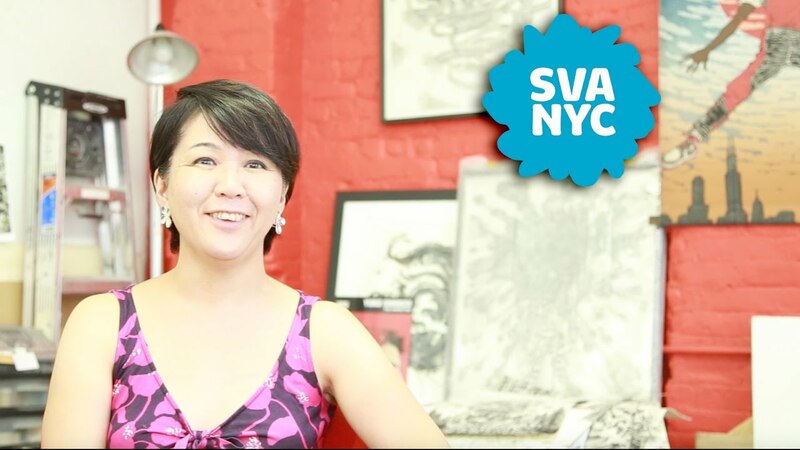 Check out this SVA Feature on her work out in the professional field so far. 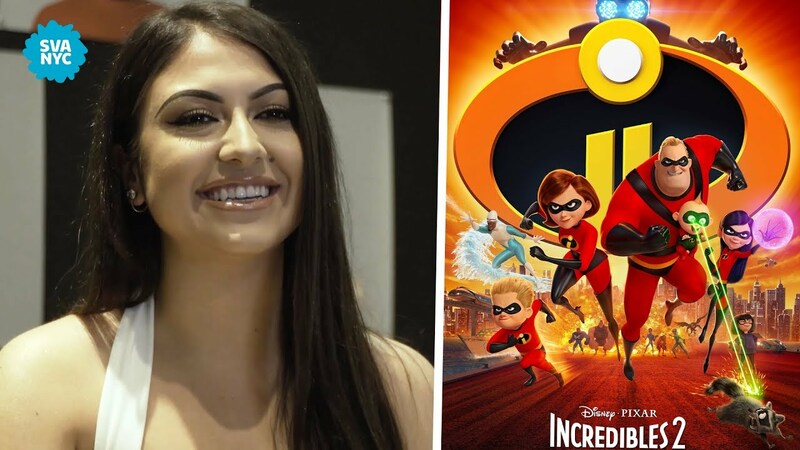 SVA alumnus Christina Faraj (BFA 2016 Computer Art, Computer Animation and Visual Effects) may be a genuine computer FX whiz now, but she came from humble beginnings and grew up without a computer in her Bay Ridge, Brooklyn home. 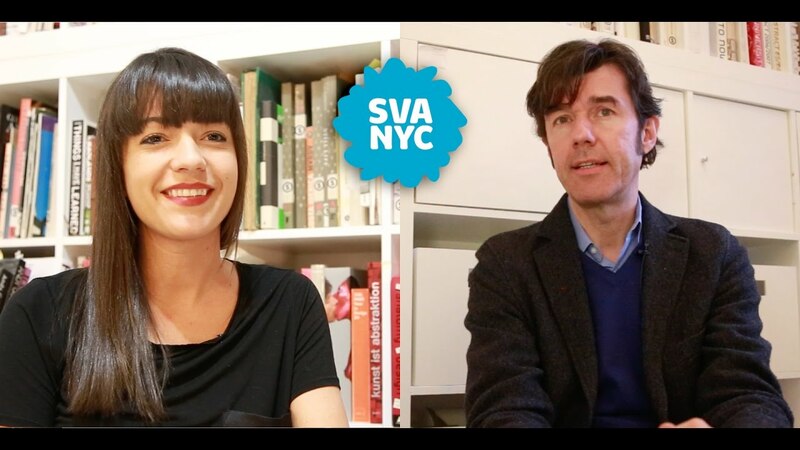 Find out more about her amazing career in our new SVA Features video. 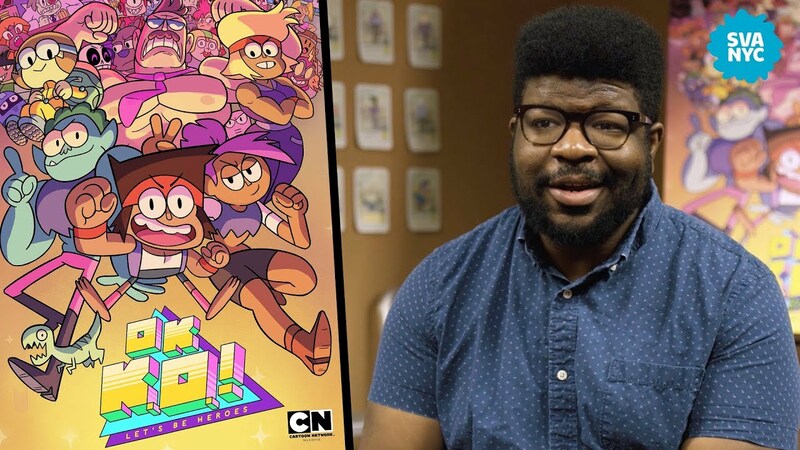 Animator and SVA alumnus Ian Jones-Quartey talks about his Cartoon Network series, OK K.O.! 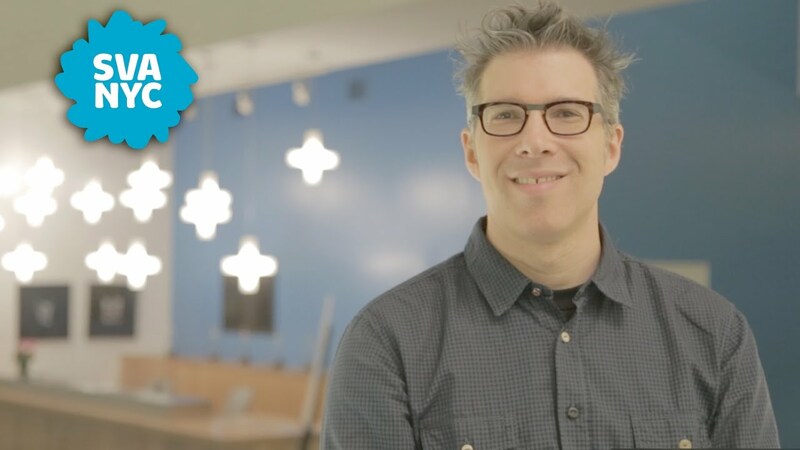 Let's Be Heroes, the magic of cartoons and his experience at the School of Visual Arts. 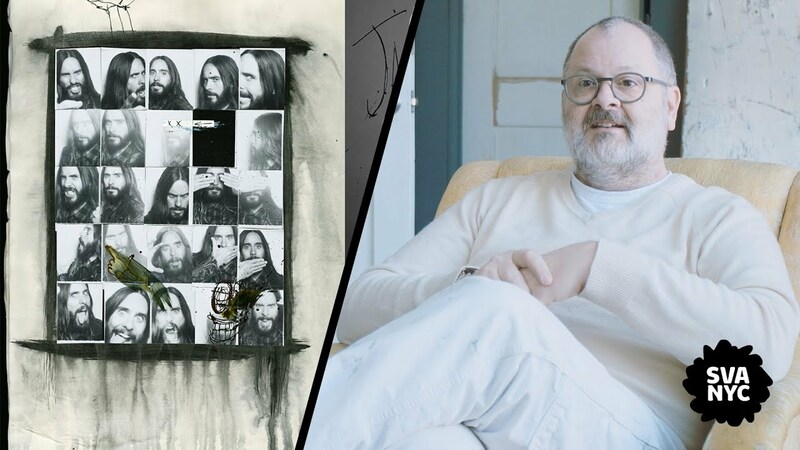 Celebrated photographer and SVA alumnus Frank Ockenfels III has immortalized the look of David Bowie, Angelina Jolie, Nirvana's Kurt Cobain and pop culture touchstones like Mad Men, Breaking Bad and more. 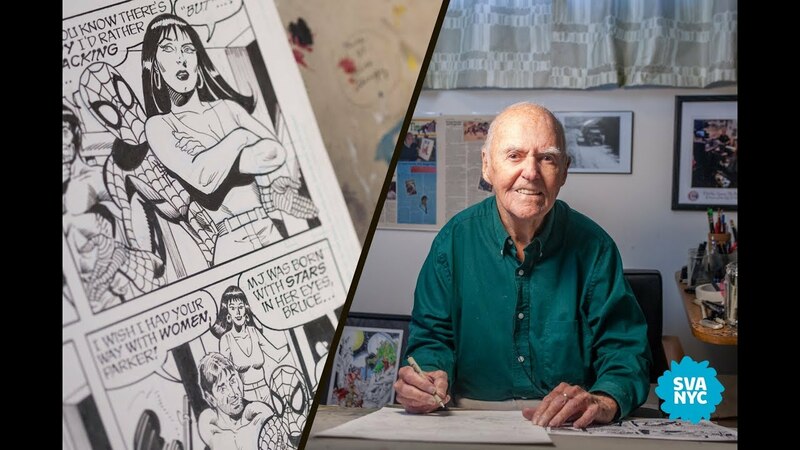 Comic book legend and early SVA student Joe Sinnott inked virtually every major Marvel title from the 1950s through the 1980s, with notable runs on The Avengers, Fantastic Four and Thor. 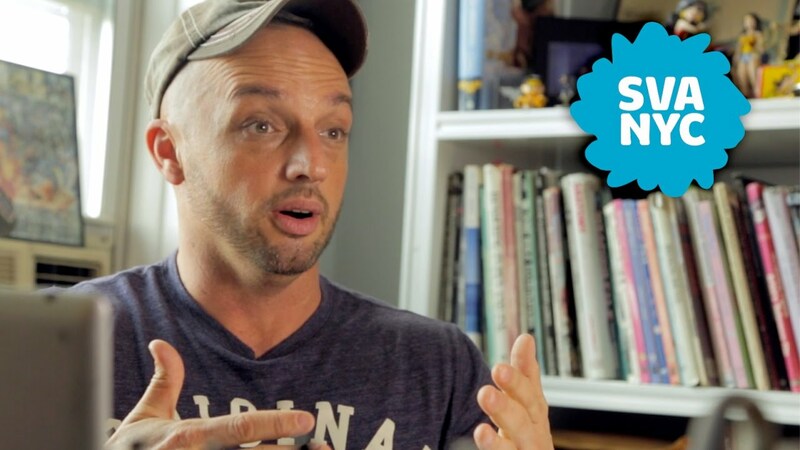 Since the early '90s, he's been inking the Sunday Spider-Man strip for King Features. 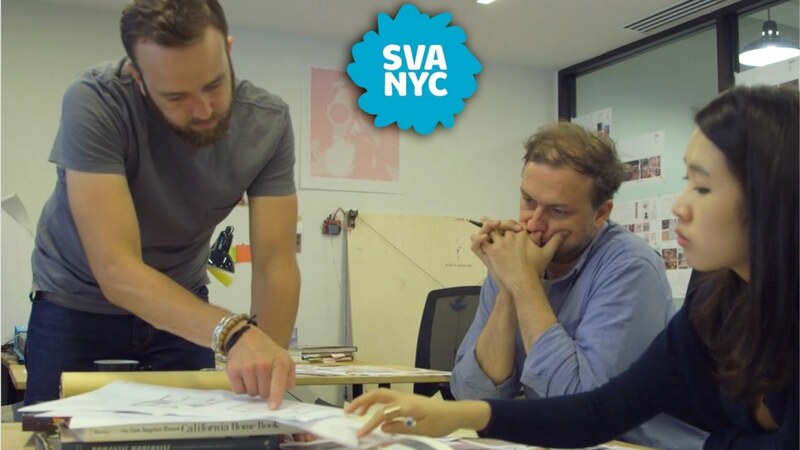 SVA Features takes a deep dive look at his illustrious career. 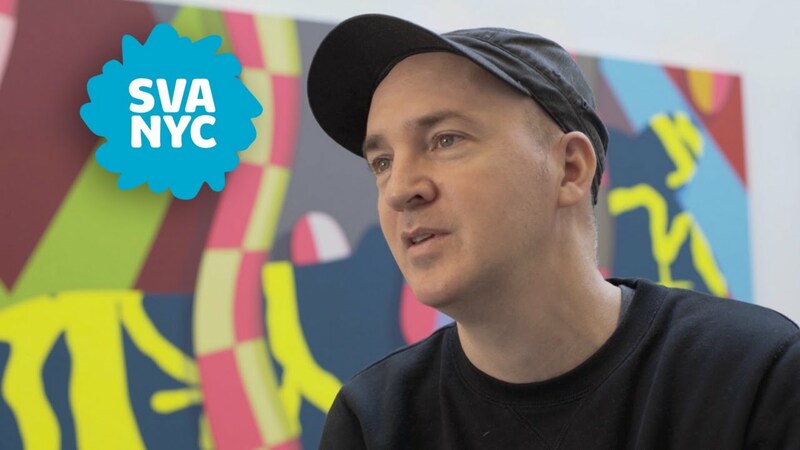 Artist and designer KAWS (BFA 1996 Illustration) started out as a street artist and has since become an art world superstar. 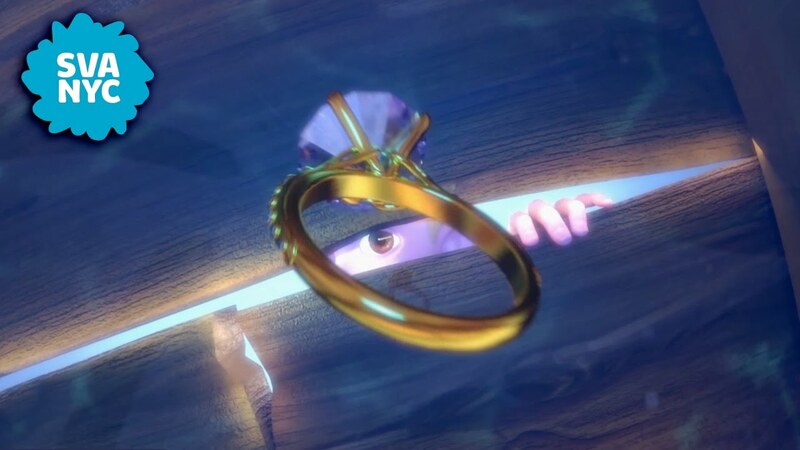 His work includes repeated use of a cast of figurative characters and motifs—some his original creations, others reworked versions of existing pop culture icons—and his paintings, screen prints, and small and large-scale sculptures have been exhibited in major galleries and museums worldwide. 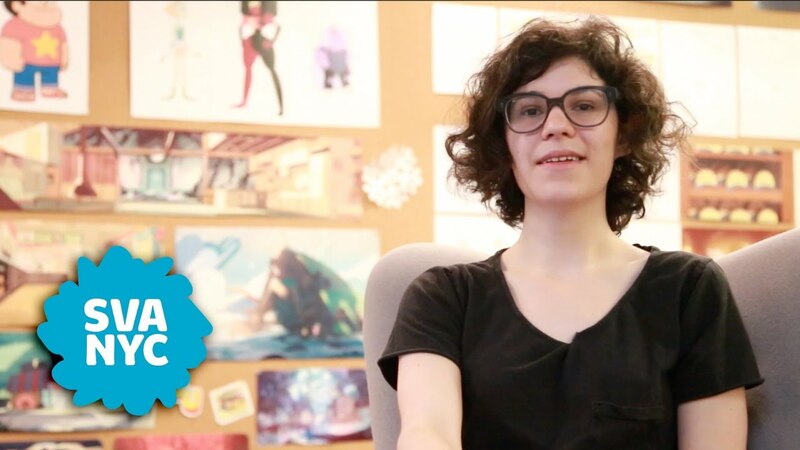 Dash Shaw (BFA 2005 Illustration) is a comic book writer/artist, animator and author of the critically acclaimed graphic novels Cosplayers, Doctors, New School and Bottomless Belly Button, published by Fantagraphics. 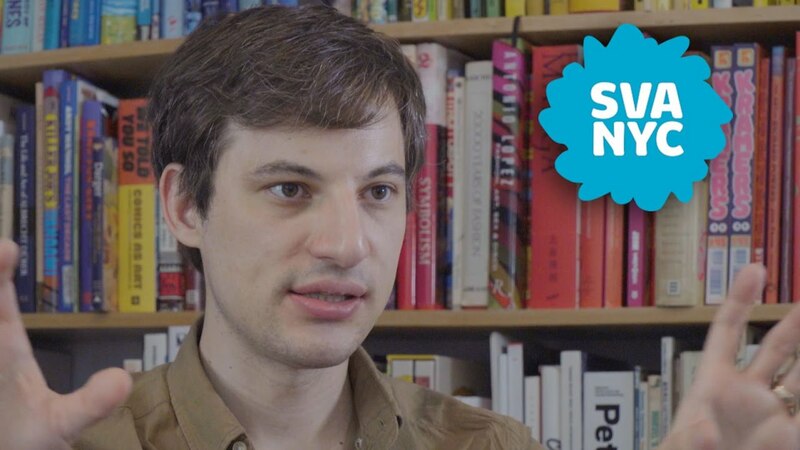 He has also written Love Eats Brains (Odd God Press), GardenHead (Meathaus), The Mother's Mouth (Alternative Comics) and BodyWorld (Pantheon Books), and his feature-film debut, My Entire High School Sinking into the Sea, starring Jason Schwartzman, Lena Dunham, Reggie Watts, Maya Rudolph and Susan Sarandon, was released in 2017. 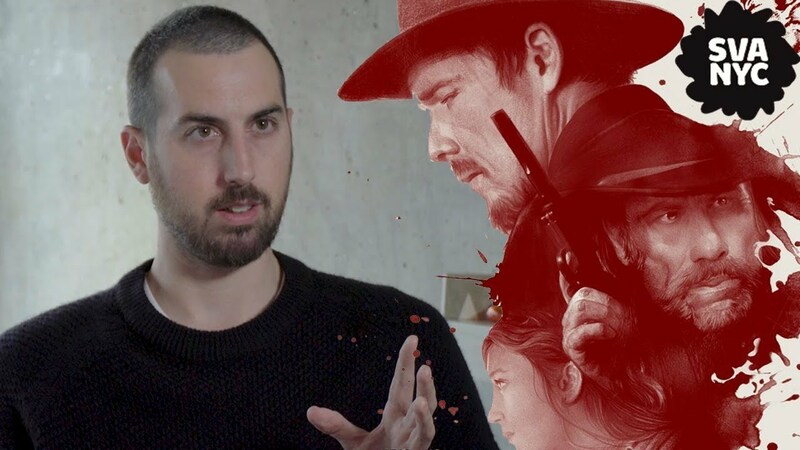 SVA Features video subject, leading independent filmmaker Ti West (BFA 2003 Film and Video).